It's not often that I visit an exhibition and leave uncertain as to whether I loved it or really didn't like it much at all. This happened a couple of weeks ago with Marlene Dumas at Tate Modern. I couldn't stop thinking about it afterwards though, so I've decided that I probably did rather like it. The exhibition features works from the artist's entire career and is full of extremely arresting images. It's of particular interest to me at the moment as I've been dabbling with portraiture in my art class and I found her style and approach inspiring. 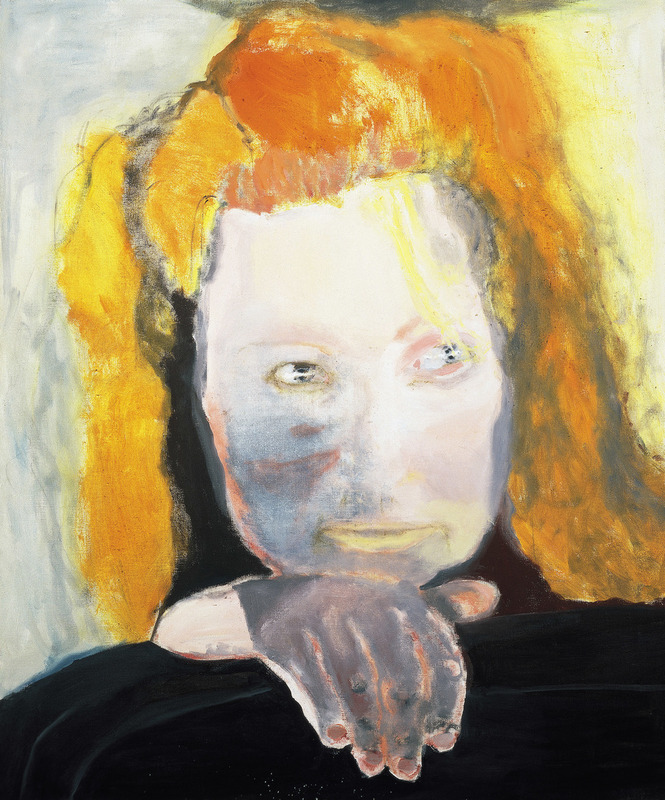 Marlene Dumas never paints from life - which surprised me - rather from her own photographs or publicly available images (a number of famous faces featured in the exhibition). This is a large scale exhibition (the largest of her work that has been held in Europe) and is really well worth a visit. 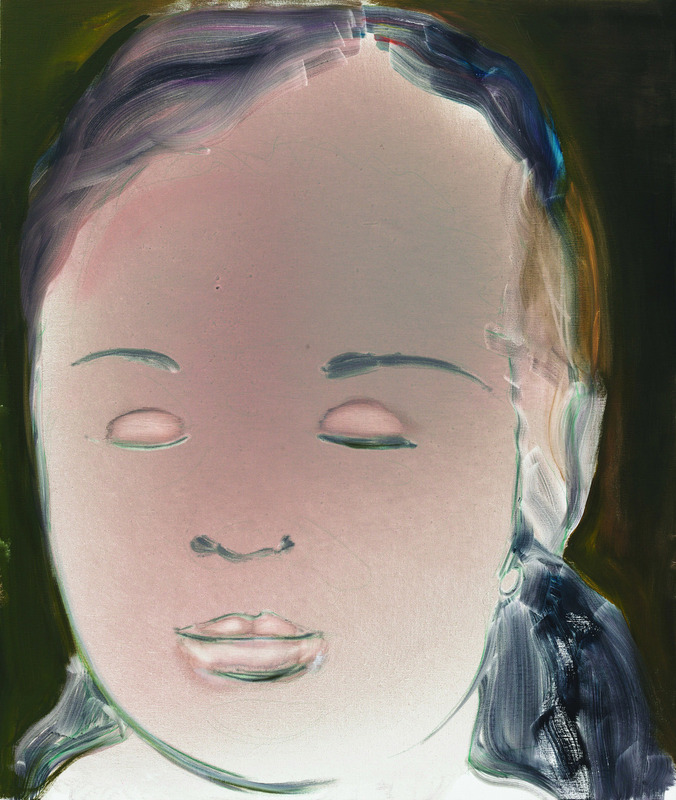 Marlene Dumas: The Image is Burden is at Tate Modern until 10 May.